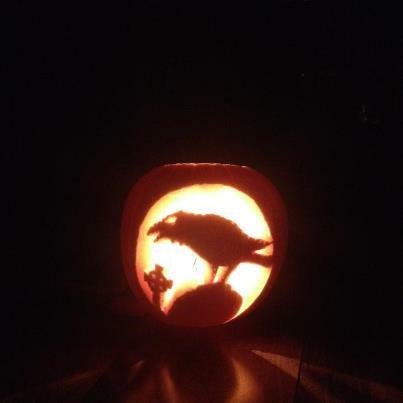 Results are in on our spectacular Pumpkin Carving Competition! 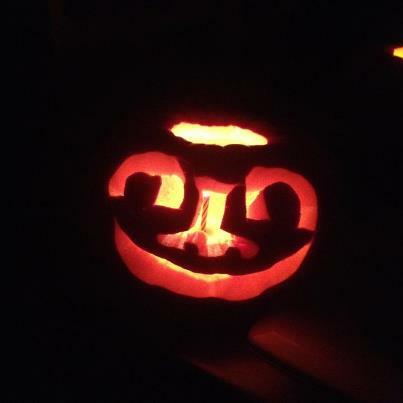 This is the second time that I have sponsored a pumpkin carving competition. It was a great success and I appreciate everyone who participated. 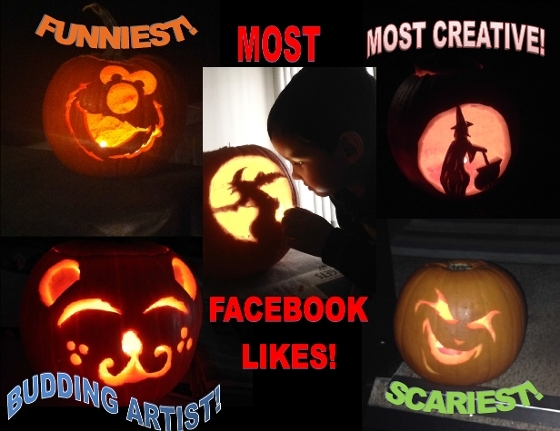 We had five winners for the following categories: Scariest, Funniest, Most Creative, "Budding Artist" and most Facebook Likes. The winners took home a $25 gift card to one of several local establishments. 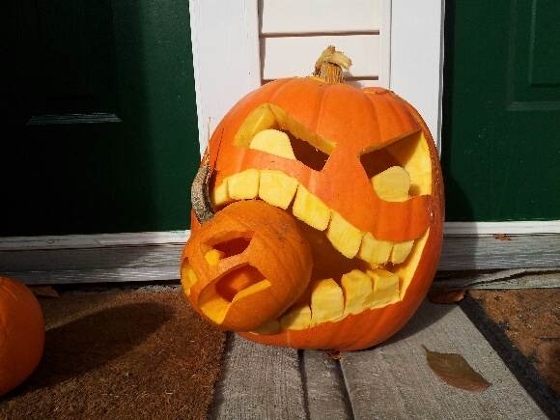 Be sure to submit your pumpkins next year! 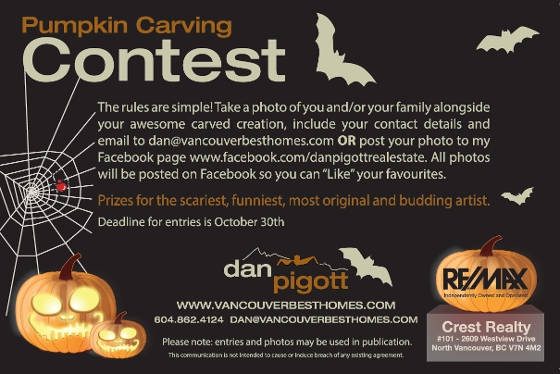 Check out the winners below.